4k00:10Caterpillar to butterfly on green moss background. hd00:13Bee Collecting honey of a Sunn Hemp or Crotalaria juncea flower, Bee Working Close up. hd00:25Taiwan Blue Magpie (Urocissa caerulea) is a gregarious, social, aggressive and loud endemic bird species of Taiwan. 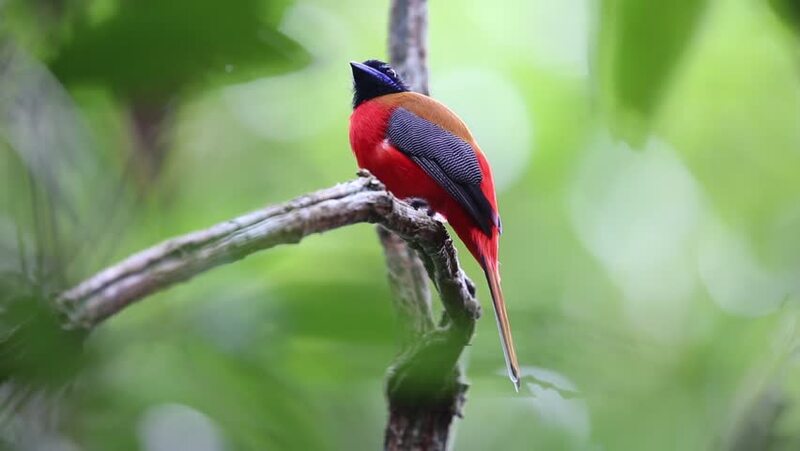 Their colorful feather has earned them the favorite status among birders in Taiwan.